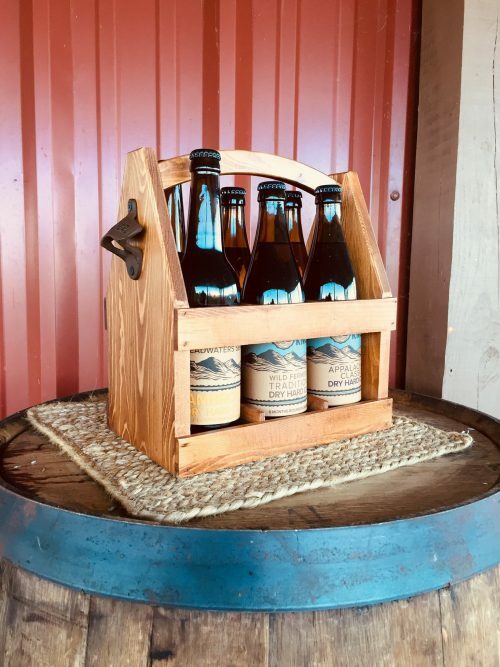 A sampler pack containing each of our six styles of cider in a handsome wooden carrier with built in bottle opener. 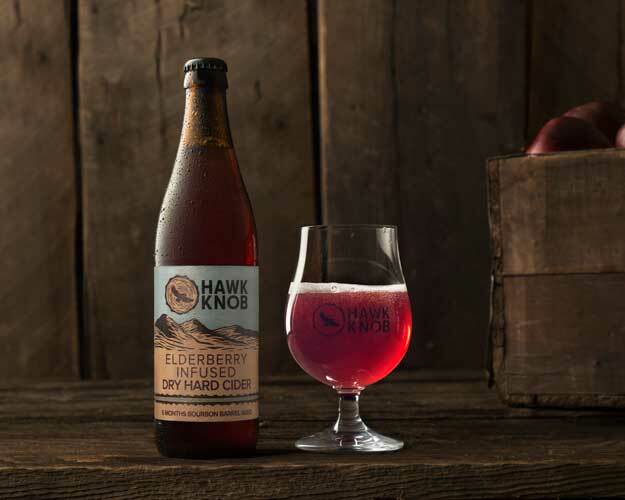 A twelve pack containing three bottles each of our most popular ciders. 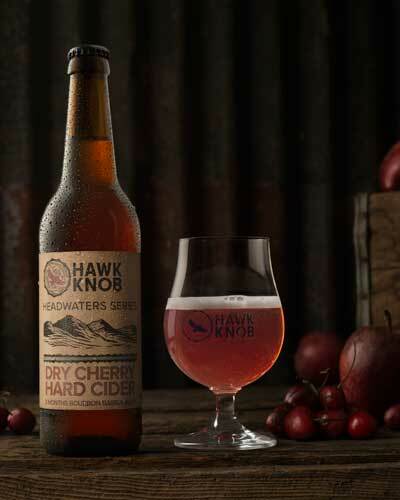 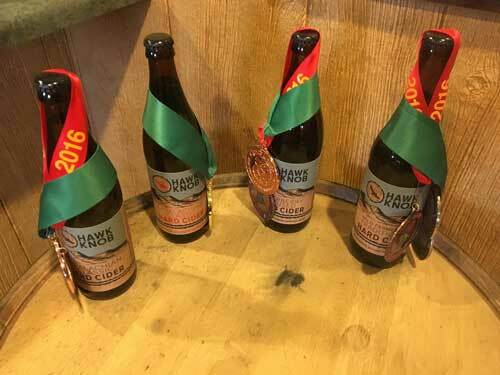 Included in this are the Appalachian Classic, Barrel Heritage, Elderberry Infused, and Traditional Wild Fermented ciders. 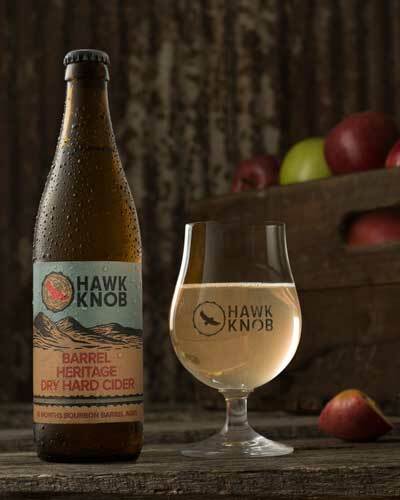 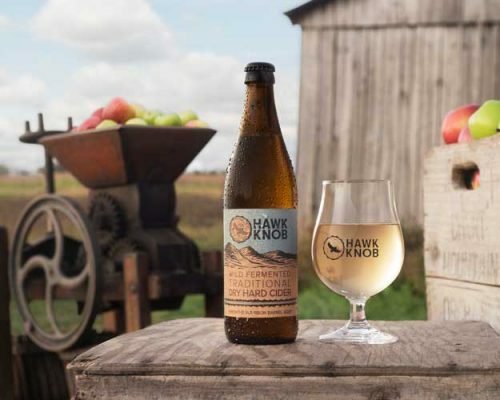 We’ve taken our signature blend of heritage West Virginia grown apples and aged it for six months in Smooth Ambler Gin Barrels along with Peruvian Palo Santo wood. 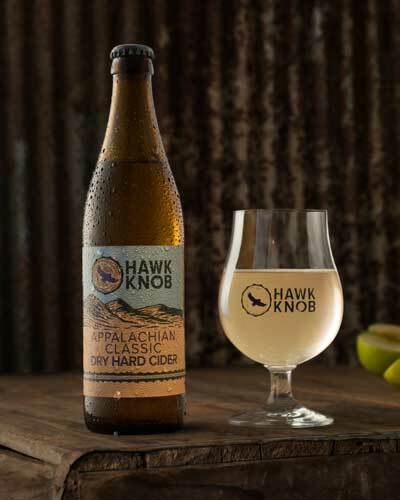 The coalescence of these two mountain specialties combined with botanic aromatics had made for the perfect trinity. 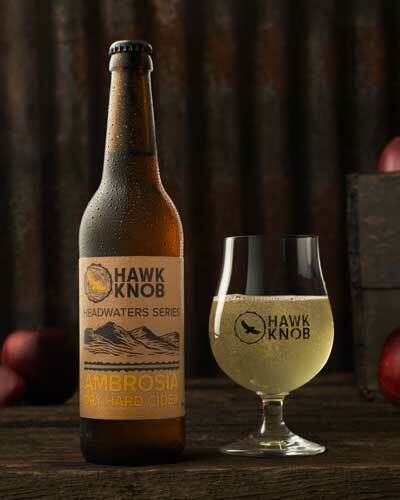 Delightfully tropical, the Ambrosia is packed with coconut, pineapple and bright citrus fruit flavors.